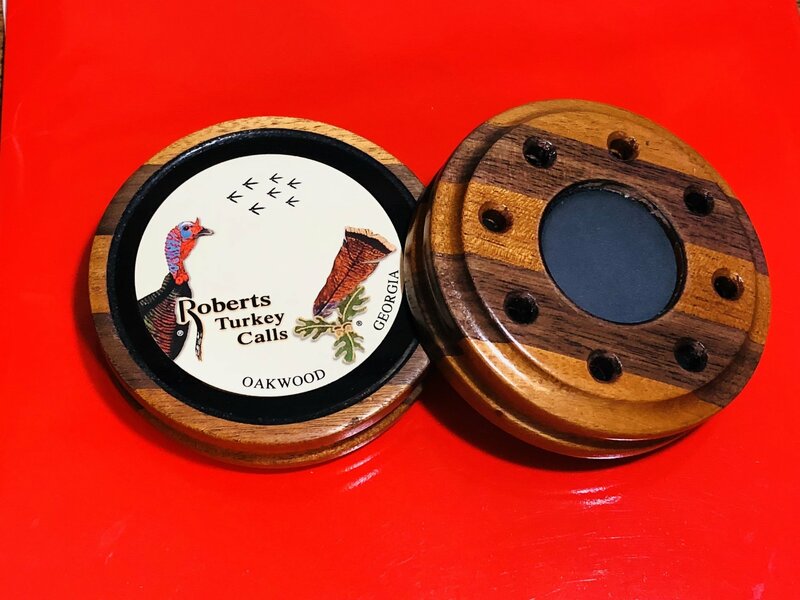 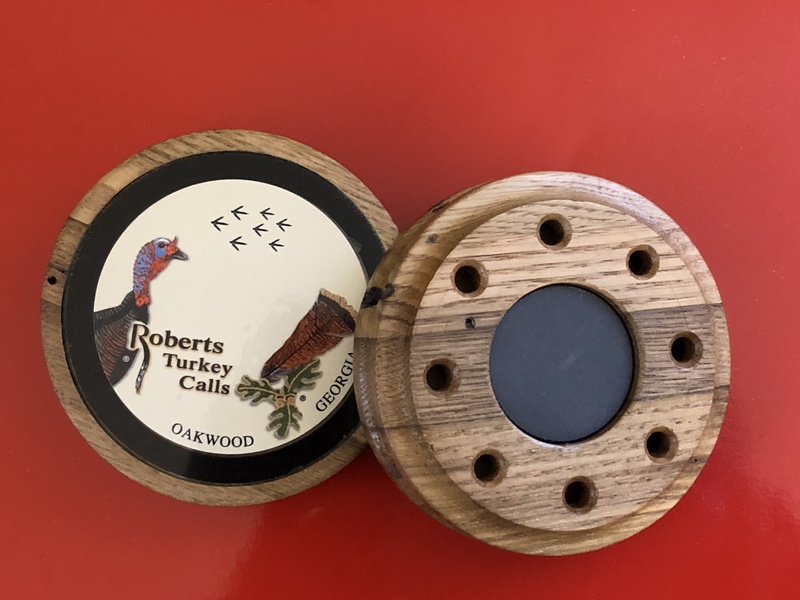 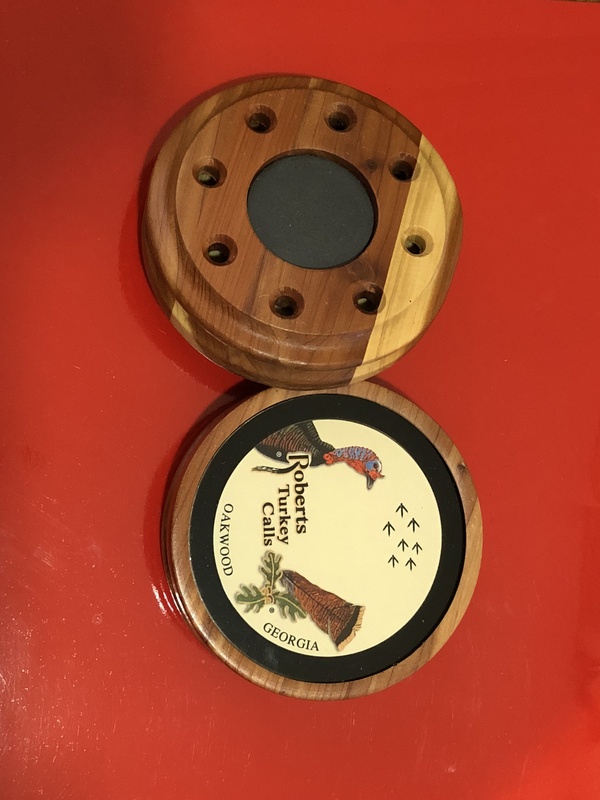 The Roberts Ultimate Wormy Chestnut Model 415 is our finest call. 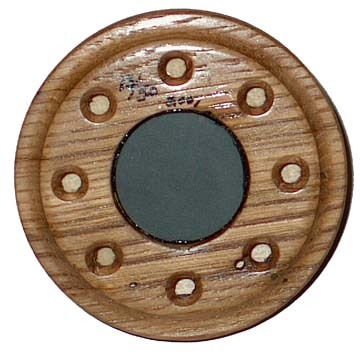 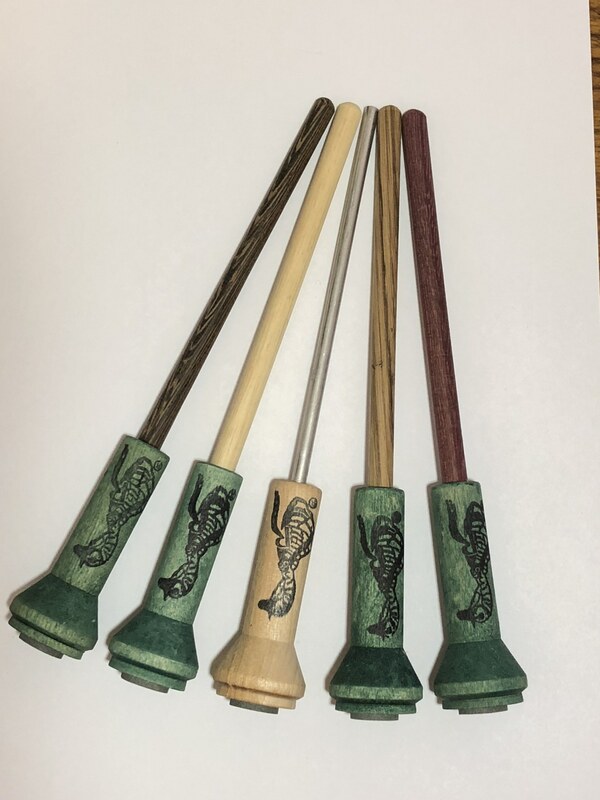 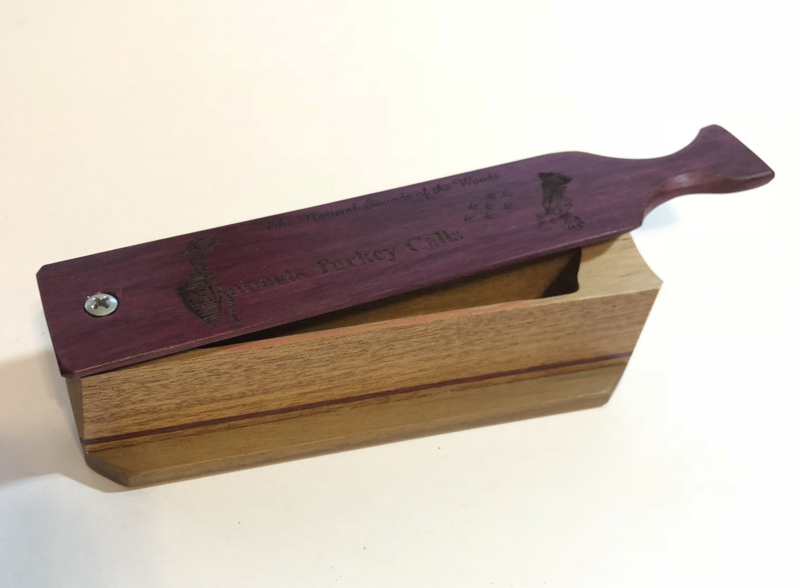 Gorgeous wormy chestnut wood is meticulously selected and handcrafted to produce this exquisite instrument. 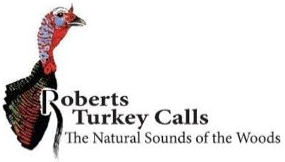 Sealed for all-weather use, the Model 415 is tuned to produce the sweetest turkey sounds a lovesick gobbler has every heard...also the last sounds he'll ever hear! 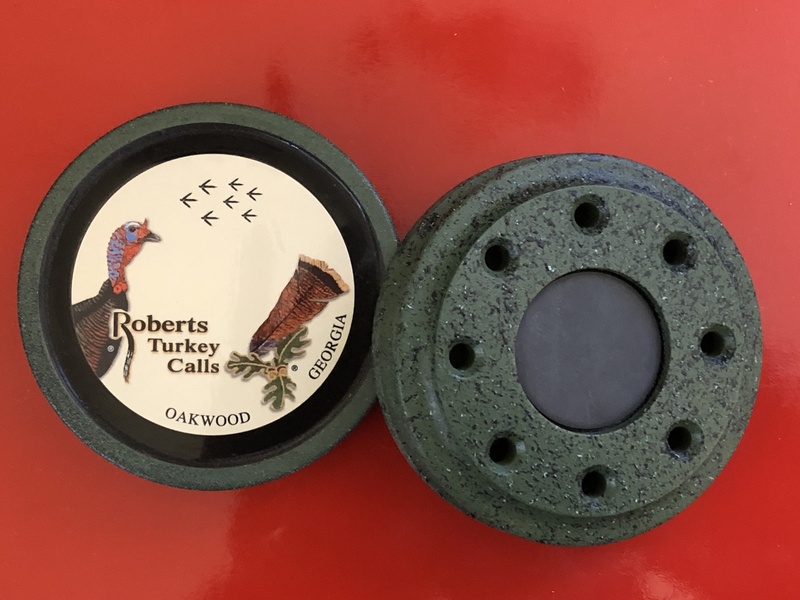 The Model 415 comes with hardwood striker, built-in stone conditioner, and slate conditioning pad.